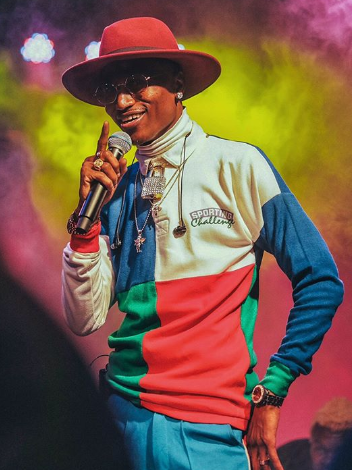 We all know rapper Octopizzo has been targeting international market ever since he blew up. The popular rapper has been globetrotting a lot and has shared stage with many big names lately. 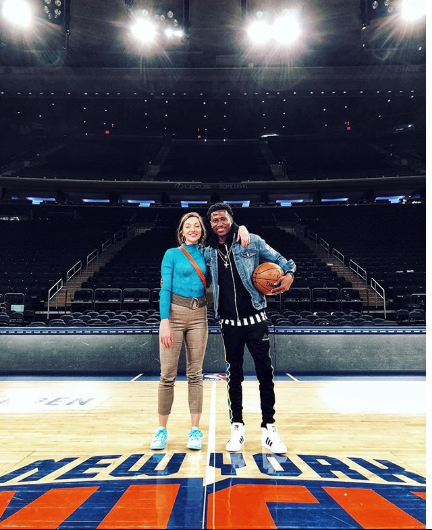 Recently, while on his usual trips to US, the rapper visited one of the most popular and coveted arenas in the world: Madison Square Garden. 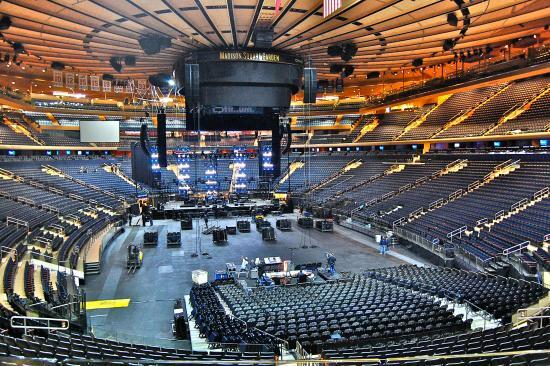 The Garden is a popular dome in the US where many artists always dream of performing and filling the 20,000 arena. It’s also the home arena for NBA basketball team New York Knicks. Octopizzo seemed excited to step on the arena and posted a photo on Instagram with his wife, taking a moment share how much he loves her. “When a man realizes that his woman is a teammate and not an opponent that’s when his life changes. Fall in Love with your BestFriend … NewYork ndio mi upeleka Mahari,” he said.